It’s no surprise: California loves its coast. Preserving ocean views was a major consideration for limiting new buildings in the Downtown area to 84 feet (about 7 stories), with only a few exceptions. Three “Established Large Sites” along Santa Monica Boulevard and Ocean and Arizona Avenues are allowed to reach heights of 130 feet (roughly 12 stories). Each of the three large development sites set to tower above the rest of Santa Monica is a pet project for Local 11, and offers a massive influx of new dues-paying members. Developers at two of the locations agreed to staff their hotels with Local 11 members before the projects were even approved – presumably to avoid the same harassment and delays which other developers face for not including Local 11 in their plans. For Santa Monica’s most powerful hospitality union, an ocean view punctuated by massive developments is music to their ears. But residents aren’t on board with Local 11’s plans. 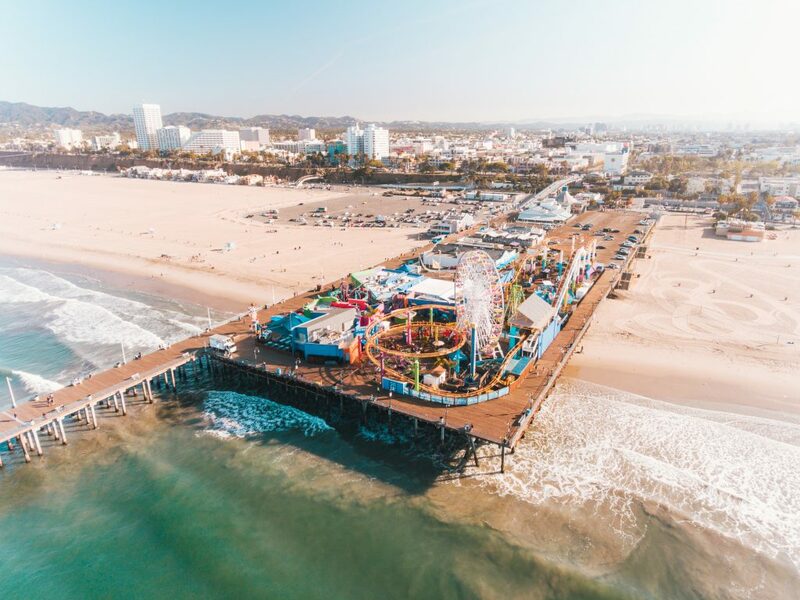 In fact, a whopping 60 percent of Santa Monica residents don’t think any of the three colossal developments should be allowed to exceed the established 84 foot height limit. Yet in testimony on the city’s Downtown Community Plan, one Local 11 research analyst thumbed her nose at this consensus and called on the city to relax its height restrictions. She attested that “Santa Monica can use several more hotels, and especially in the downtown area.” Translation? Local 11 can use more members, and height limits need not apply. While business interests ensured Measure LV failed, support for respecting established height limits still persists among close to two-thirds of residents. It’s not an issue of supporting or opposing workers rights: Santa Monicans just don’t want massive hotels taking their ocean views away. If one thing is clear, the overwhelming majority of residents do not agree with Local 11’s development agenda.